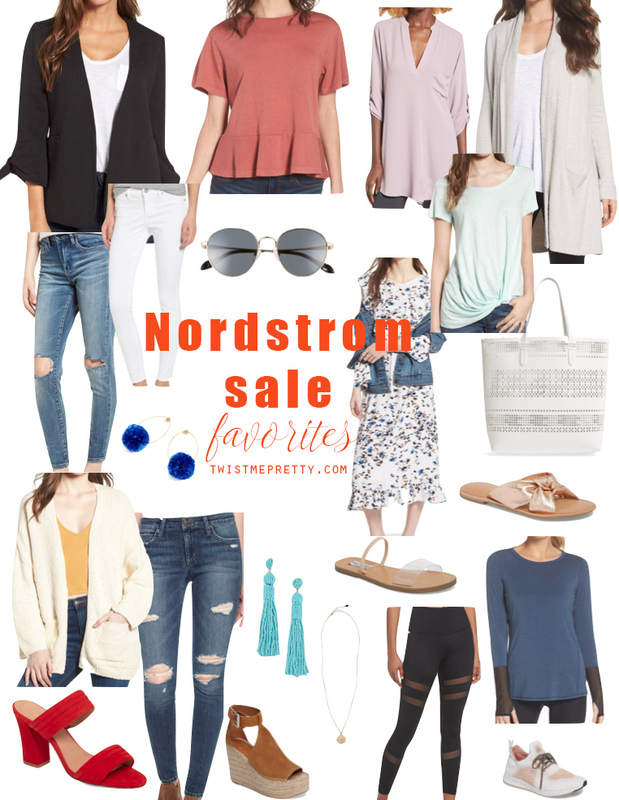 Nordstrom Sale Favorites — don’t want to miss it! YOU GUYS!!!! It’s here. Truly one of the best sales of the year! 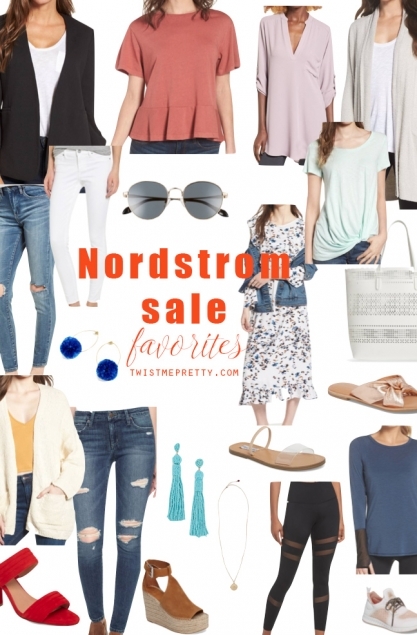 The Nordstrom’s Annual Half-Yearly Sale! I love this sale so much and look forward to it every year, hands down no exceptions when the sale is on you know where you can find me! 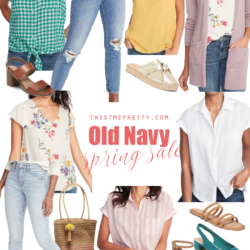 Some of my favorite finds are from Nordstrom and on top of being totally fabulous they were majorly discounted (whats not to love?)! 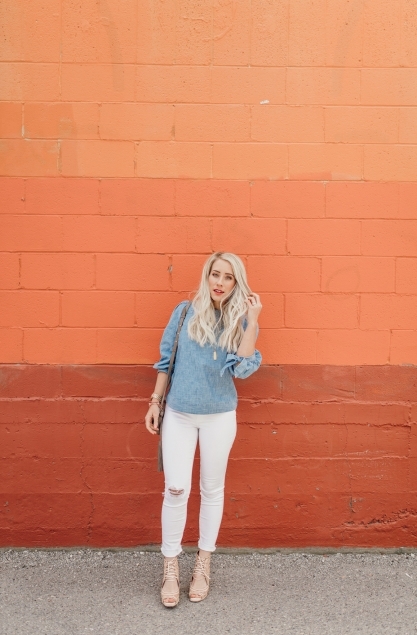 SO because I love you all so much I decided to spend some time searching for THE BEST finds at THE BEST prices. These are my Nordstrom Sale favorites — you don’t want to miss this, seriously. 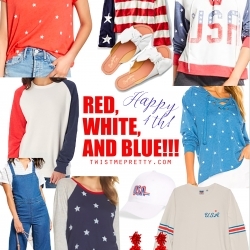 So hurry hurry hurry and check out my favorite finds so they can be your favorites too!!! I mean come on! LOOK HOW CUTE THESE ARE!!! And seriously the prices cannot be beat! Okay, so one last thing, can we just talk about how Nordstrom is truly the best at being our one-stop shop?! 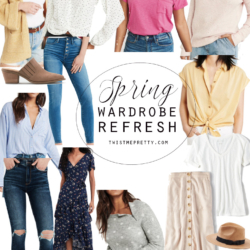 Seriously, you can cover all of your needs in one place: casual, formal, athleisure, athletic, every kind of shoe, bags, jewelry, make-up basically – seek and you shall find. You really don’t want to miss this! Comment your favorites below, the hunt for the CUTEST pieces is on and we’re in this together! Wearing Big, Bright and Colorful Floral Patterns with your Mini!